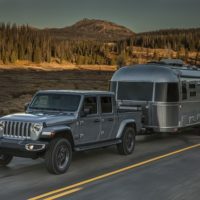 The last Jeep Gladiator Concept was revealed sometime it 2005 year. 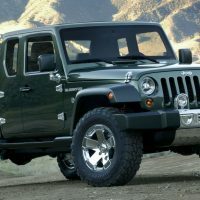 Back then the car manufacturer converted the Wrangler into the pickup truck. 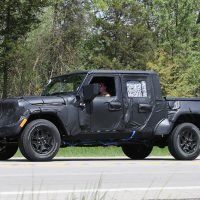 Now, after almost 12 years, Jeep is preparing a similar thing. Except for this time, it won’t be a concept, but the production model, most likely named after the concept.